I know everything already, please take me to the order form ! 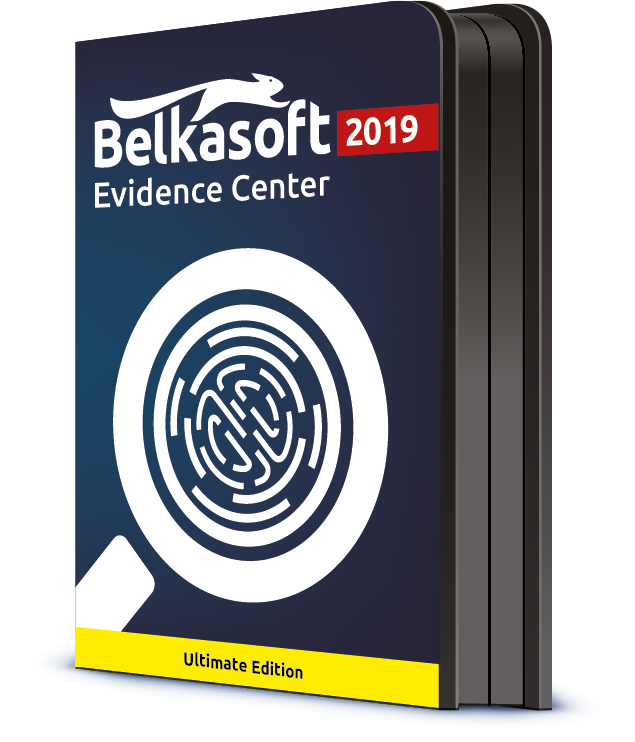 All-in-one forensic solution for locating, extracting, and analyzing digital evidence stored inside computers and mobile devices and mobile devices, RAM and cloud. – Web browser histories, cookies, cache, passwords, etc. smartphone Wi-Fi and Bluetooth configurations etc. – Full-text search through all types of collected evidence. Automatic indexing of various important text templates such as emails, phone numbers, MAC and IP addresses etc. Collaborative "Team Edition": Multi-User Server Module (10+ users, requires a license of Evidence Center for each user): Contact us for a Special Offer!